Best Athens shore excursions from Piraeus port cruise ships. 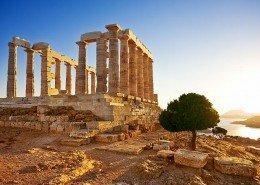 Athens day tours and multi-day Greece tours. Enjoy our Athens Acropolis sightseeing tour with professional archaeologist licensed local guides and chauffeur – drivers, very knowledge, friendly, personalised at your own pace. Join our Biblical Christian tours. 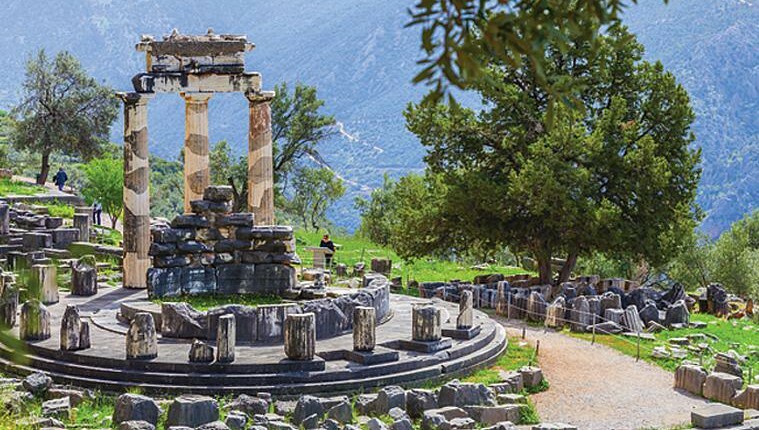 Discover the Greek Jewish community, oldest in Europe, with our Jewish tours. 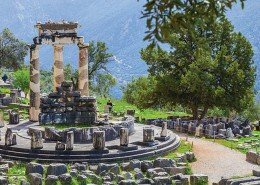 Create your own customised private Greece tour and shore cruise excursion from Athens to Delphi, Corinth, Argolis, Peloponnese, Olympia, Thermopylae, Sparta and Meteora. 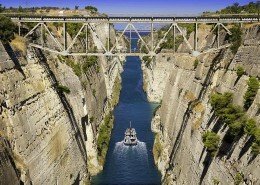 Offering the best activities and things to do in Athens Greece. 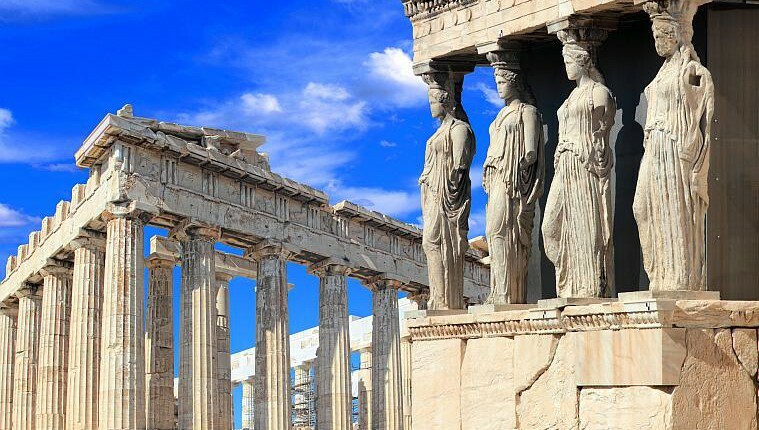 Take one of our Athens walking tours at the Acropolis hill, the Parthenon and the new Acropolis museum. Explore the nicest Greek traditional restaurants and taste the finest Greek wines with our Nemea wine tasting tour. 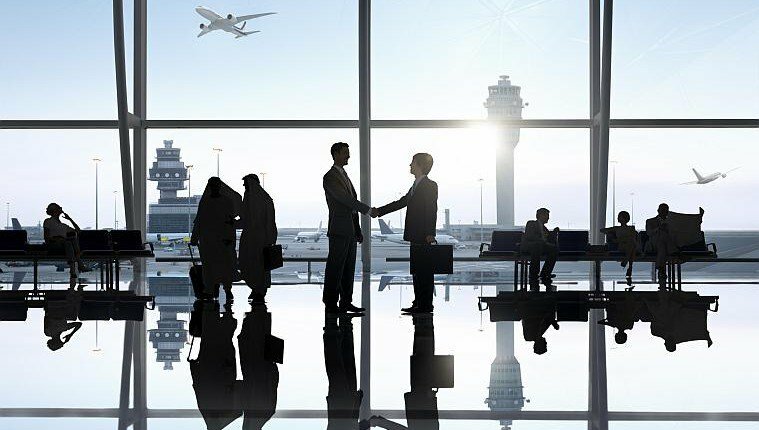 We also offer the most reliable Athens airport transfers, shuttle service and transportation within Greece. 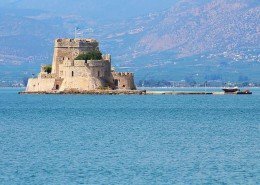 Our professional licensed local driver and guides are ready to share with you their love and knowledge to make your days in Greece a wonderful, unique, unforgettable experience. We guarantee that you will have the best price for value, fixed low prices without surprises! 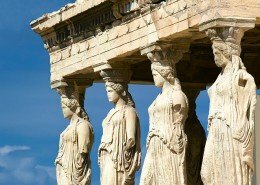 OFFER:Make the Most out of your Short Stay in Athens and Visit the Best of Athens in a few hours! Choose our “Athens Airport Layover Tour”, from or to Athens airport with a FREE transfer! I am very thankful to you for giving us a wonderful experience in our Greece tour. Thanks for kindness, friendship, fun memories and sharing your knowledge about the places. Every great things I have read about you from your website were all true, couldn’t ask for more. We love the personalised service from our proud new friend from Hellas. Wonderful lunch recommendation, great pace all day to see so many sights, we enjoyed our education of Greek culture – an eye opening perspective on a wonderful culture. We have had the most wonderful day of touring with you! We have been taken to the most interesting and fascinating places, more than we expected. Your knowledge of your city + its history is extensive, + your personality is delightful ! Thanks so much !